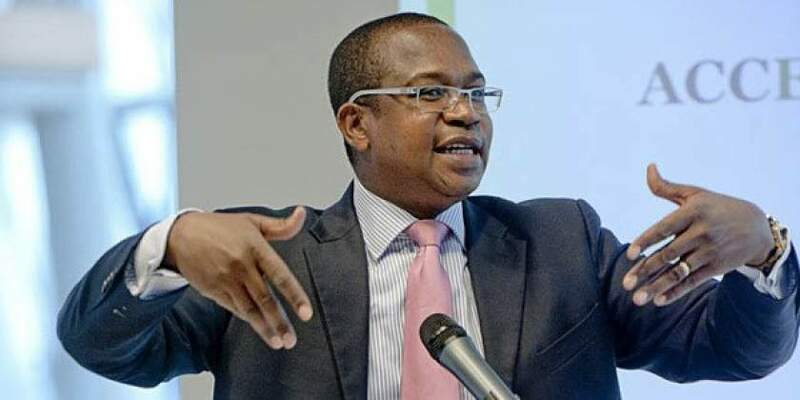 Government is currently operating on a positive cash basis as revenue enhancement and austerity measures announced in the 2019 National Budget continue to yield dividends, Finance and Economic Development Minister Mthuli Ncube has said. Some of the key highlights of the austerity-focused 2019 National Budget included a 5 percent salary cut on senior Government staff; customs duty on motor vehicles and selected goods to be paid in foreign currency; tax free threshold reviewed to $350 from $300, an upward review (to 7 cents per litre) of excise duty on diesel and paraffin, and to 6,5 cents per litre excise duty on petrol, and an increase on excise duty on cigarettes to $25 among others. Last year Treasury also introduced a 2 percent Intermediated Money Transfer Tax, which is yielding at least $80 million monthly in new revenue for the Government. Minister Ncube told business leaders last week that the Government was benefiting from its adherence to the austerity measures. "Government is cash positive. We managed to pay civil servants salaries for the months of January and February from a cash positive position, with $300 million in the bank," said Minister Ncube. "We are spending what we have, and I am determined to ensure that we carry on like that for the next two years. In fact, it should always be like that. On the expenditure front, we have been working hard to curtail expenditure in terms of civil servants' salaries and civil service reform. In October, the country achieved a budget surplus of $29 million. Minister Ncube has said balancing of the budget, in combination with several other measures pronounced in the 2019 National Budget, are a critical step in stabilising the economy. The austerity measures are also in line with the Transitional Stabilisation Programme (TSP), aimed at setting the economy on a recovery path after years of stagnation. The TSP acknowledges policy reform initiatives of the new dispensation to stimulate domestic production, exports, rebuilding and transforming the economy to an upper middle income status by 2030. According to the policy document, the TSP will focus on the following factors: stabilising the macro-economy, and the financial sector; introducing necessary policy and institutional reforms to translate to a private sector-led economy; addressing infrastructure gaps, and launching quick-wins to stimulate growth. The TSP will be superseded by two five-year development strategies, with the first one running from 2021-2025, and the second covering 2026-2030. Meanwhile, the inter-bank foreign currency market started operating on last Friday, with an initial set rate of 2,5, which was significantly discounted from the 4 that had been prevailing on the illegal market. Announcing the Monetary Policy Statement last week, RBZ governor Dr John Mangudya announced the introduction of an inter-bank foreign exchange market. Prior to the floating of the US dollar, the RBZ had pegged RTGS balances at 1:1 to the US dollar, however shortages had resulted in high premiums for US dollars on the parallel market, which led to increases in prices. The 'managed float' is therefore expected to result in lowering of prices.